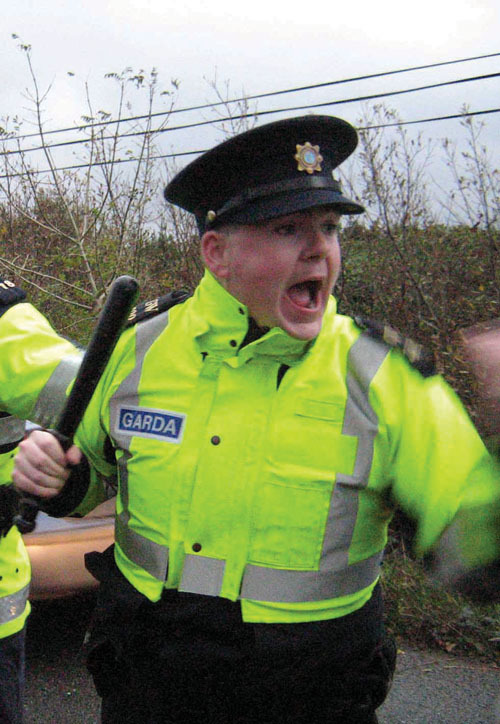 An Garda Síochána is at a crossroads argues John O’Keeffe. Either it now properly equips its front line members to deal with violent crime or it loses its core mission – to protect and serve. 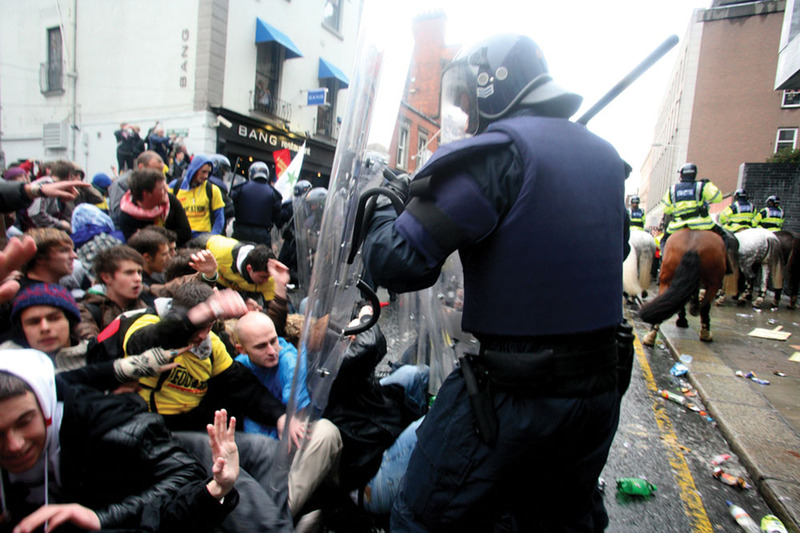 The perennial debate of where the modern Irish police force sits shows little sign of abating. In this magazine we raised the issue of garda uniforms and their current practicability to everyday operational duties The discussion about how the modern garda should look and/or be equipped seems to polarise debate – at least in the media. In one corner sit those who wish to see each garda protected and armed as they set about their daily battles against feral Irish criminals. In the other, sit those who imagine that we still live in a world of RTE’s Garda Patrol, comely maidens and a firm clip around the ear from that most famous of gardaí, ‘Lugs’ Brannigan. Quite how a section of the media with limited knowledge of operational policing could have cornered the market in what policing by consent is actually about, is anyone’s guess. Yet corner it they have and anyone who now even raises the possibility of gardaí being routinely armed with tasers or pepper spray, let alone handguns, have apparently not understood the consent model. The occupants of this high moral ground of ‘policing by consent’ need to reflect. The modern origin of the term dates back to 1956 with Charles Reith’s A New Study of Police History. However the philosophy itself can be traced as far back as the early 19th century to Sir Robert Peel. ‘Policing by consent’ simply means that the public agree to be policed. In Reith’s book, nine principles of policing were set out – the commandments if you will for every police man and woman. The first principle was to prevent crime and disorder wherever possible as a better alternative to force and consequent punishment. An Garda Síochána today spends as much of its time working on crime prevention, as it does on crime detection. If you want proof of this, check out the latest headline crime statistics where crime is down under most categories – prevention is the key strategy here that is working. The second principle was that police should always recognise that their existence depends on public respect – 81% satisfaction in 2008 and 91% felt gardaí to be approachable; seems to more than tick that box. Thirdly, police must always secure public co-operation in observing laws. Guess what? The vast majority of Irish people help gardaí out when required and never commit any crime. The fourth principle of policing by consent is that public support depends on the appropriate and proportionate use of physical force in the apprehension of crime. Sadly, the chattering media classes who do not have to suffer at the hands of street savages imagine that this means a metaphorical group hug. It does not – it means that when a knife is pulled on you not only do you need a stab proof vest but you also need a taser gun to bring down the criminal or you will become the victim. As is increasingly the case if the offender pulls a pistol, then you too must be able to at least match the force that is before you with similar – i.e. 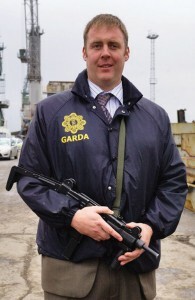 a garda issued handgun. Suggesting that the routine arming of gardaí with tasers or handguns raises the stakes to a level that would not otherwise have been the case, is nonsense. Arming policemen and women does not increase gun violence – it prevents it – however allowing criminals to use a gun against a defenseless garda certainly increases gun use amonst the criminal classes. Period. The fifth principle to policing by consent is that a police force must constantly demonstrate an absolute impartial service to law, with courtesy and friendly good humour and by ready offering of individual sacrifice in protecting and preserving life. That individual gardaí have paid the ultimate sacrifice by giving of their lives for the general public in recent times is not in dispute. That they have dealt with the public in a courteous and polite manner on a daily basis is also indisputable on the basis of a relatively recent 91% satisfaction rate. The sixth principle is that a policeman or woman should only use physical force when the exercise of persuasion, advice and warning is found to be insufficient. The ill-informed imagine that a garda with a taser and/or handgun will immediately resort to more violent methods than would otherwise not have been the case had they remained unarmed, yet there is little or no research evidence to support this proposition. On the contrary, evidence from forces around the world show that a properly equipped member of the police operates primarily as a beacon of prevention, not one of escalation. The seventh principle of policing is that the police and the public are interchangeable and the police are simply members of the public paid to look after their fellow citizens. This is true and in this regard, An Garda Síochána appears to be doing an excellent job judging by anecdotal and empirical evidence. If this integrative view of police and public is a core principle of policing by consent, then the public’s view remains paramount. 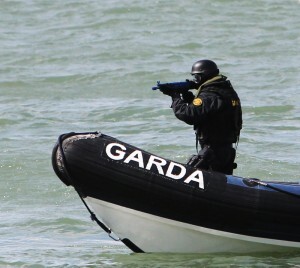 In this regard a recent survey showed that two in every three people surveyed felt the gardaí should be routinely armed. Policing by consent suggests that this is therefore exactly what should occur yet still the naysayers cling to a gross misunderstanding and reinvention of what consent policing truly means. The penultimate principle of policing by consent back in 1956 stated that police should not usurp the powers of the state by judging guilt where none has been judicially opined on and finally that the acid test of good policing is the absence of crime – not the process of dealing with it. Both these principles are ones in which An Garda Síochána have found not to be wanting. However for violent crime to remain low there must be a visible policing deterrent in the form of a well-equipped force – sadly something still lacking as we come to the close of 2013. Charles Reith’s nine principles of policing are as valuable and important today as they were in 1956. However to imagine that these principles were always to be based on a ‘Dixon of Dock Green’ model of policing is risible. Many of the principles enunciated in those times mark a pathway, in the modern Irish context, for a force that must be equipped to meet the daily threat of violence its members are now under – up to and including handguns. Imagining a cozy world where respect flows on the streets and therapies and community penalties are the panacea to all ills, is best left to the imaginings of those suffering from oxygen depravation in ivory towers. What we now need is to apply consent policing, by equipping our force with all the armoury to ensure these long established principles are adhered to. 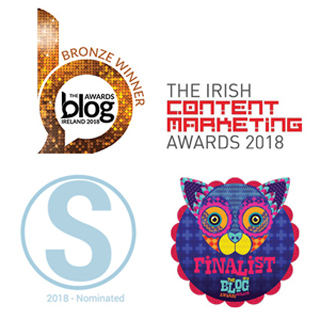 John O’Keeffe is Director, Institute of Criminology at City Colleges and Adjunct Teaching Fellow, School of Psychology, Trinity College, Dublin.